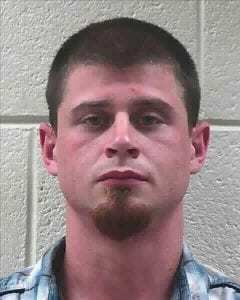 MARBLE HILL, Ga. – According to Pickens County Sheriff’s Office Captain Kris Stancil, a recent accident led to a drawn-out search and capture of one Richard Eric Duckett, 25. The Pickens Sheriff involved support from four other agencies including GBI (Georgia Bureau of Investigation), Georgia State Patrol, the Gilmer Sheriff’s Office, and the Cherokee-Pickens multi-agency SWAT team. Though they did eventually capture Duckett, what follows is the Pickens Sheriff’s Public Release about the events leading up to his capture. Recognizing that this was more than an accident, deputies requested the assistance of detectives, the Georgia State Patrol and later the GBI Crime Scene Unit to respond as well. What we have learned about this active case is that a domestic dispute erupted at a residence on Andiron Way in Marble Hill Georgia. During the dispute, Richard Eric Duckett (age 25) shot Roy Joseph Holloway in the right leg. After shooting Holloway, Duckett then fled the residence on a Yamaha Motorcycle. Holloway then got into a Lexus passenger car and began to chase after him. As they traveled East on Hwy 53 East, Duckett lost control of the motorcycle and wrecked in the 10000 block of Hwy 53 East, near the J.M. Huber Corporation. Holloway then continued to travel East for approximately ½ mile before he wrecked the car near Pea Ridge Road. Holloway was transported by ambulance and was treated for his injuries and released. A search for Duckett began using the assistance of a Gilmer County Sheriff’s Office canine unit. Following a track and additional witness information, it was determined that Duckett had received a ride back to the residence at 18 Andiron Way. Once this information was obtained, detectives obtained a Search Warrant and Arrest Warrant for Mr. Duckett. 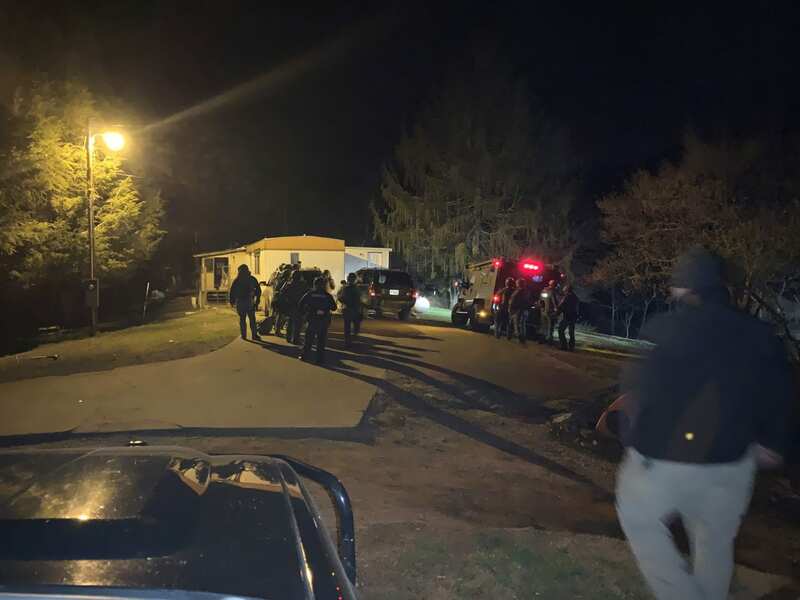 Due to no one answering the multiple attempts to come to the door, the Cherokee-Pickens multi-agency SWAT team was requested to execute entry and conduct a search warrant. During the execution of the search warrant, Mr. Duckett was not found in the residence but Patrick Scheibel (age 20) was arrested for Obstruction of Law Enforcement Officers. Deputies continued to search for Duckett in the immediate area throughout the night. On Friday, March 8th, deputies were called to a residence in the area of Duckett Lane for an individual requesting an ambulance due to a motorcycle accident. Upon arrival, they learned that the individual was Mr. Duckett. He had what appear to be non-life-threatening injuries and was transported by ambulance to an area hospital for treatment. Detective accompanied him on the transport. This case is still being actively investigated to determine the events that led up to the shooting and to process the evidence obtained at the residence and in the vehicles. JASPER, Ga. – Traffic is grinding to a halt on Highway 515 southbound today as a tractor trailer accident resulted in a fire. According to reports from the Jasper Fire Department, the incident is not only completely shutting down Highway 515 Southbound, but is backing up and affecting all traffic stops in the area of the intersection of 515 and Highway 53, the main intersection between Kroger and Ingles. 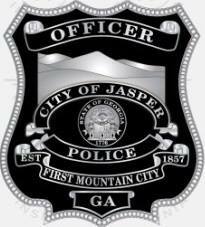 Jasper Fire Department is asking citizens to avoid the area for the time and find alternate routes. Officials have not released a statement on the driver of the truck or other vehicles involved yet. UPDATE: FYN has received updated information about the pilot airlifted from the helicopter crash earlier today. Unfortunately, the pilot, Johnny Kent, died from his injuries from the crash. He was airlifted out of the scene and taken to Grady Memorial Hospital where he died at 5:44 p.m. The FAA is still on the scene of the crash and are investigating the incident. Talking Rock, GA Deputies and first responders were on the scene Tuesday morning, March 5th, with a helicopter crash behind 7866 Ellijay Road in Talking Rock Georgia. The pilot is being airlifted from the area at this time. The pilot was alert and EMS staff were able to communicate with him. 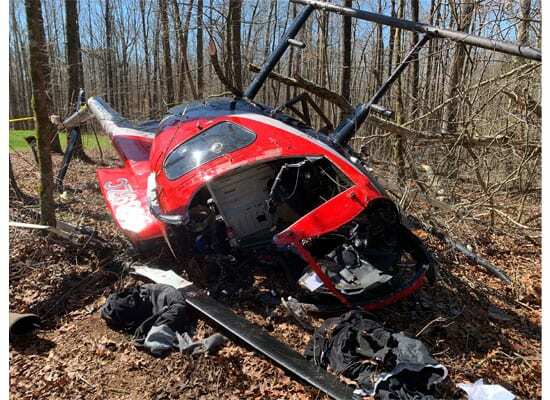 The helicopter had saws attached and appeared to be trimming trees near a power line and at some point the helicopter struck a tree. No additional details are available at this time. FYN will update as soon as more details are known. 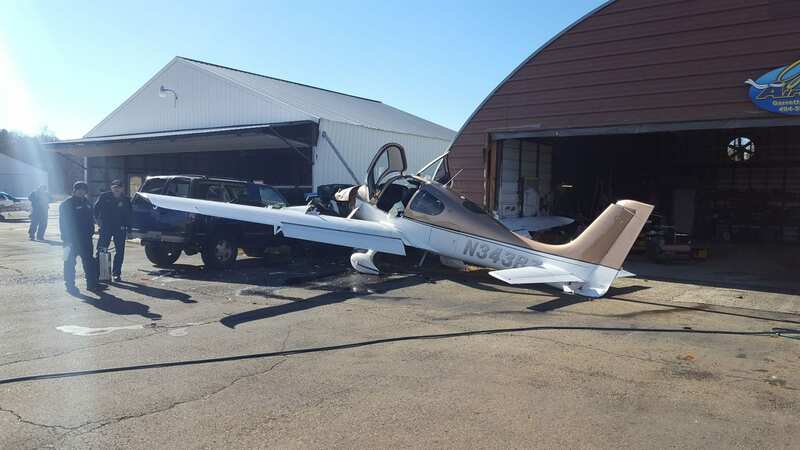 Jasper, Ga. – A small plane has collided with multiple vehicles at the Pickens County Airport today, November 28, causing minor injuries to two. Public Information Officer Kris Stancil of the Pickens County Sheriff’s Office stated that the National Transportation Safety Board (NTSB), a government agency, would be conducting the interviews and investigations on why the crash occurred, but the Sheriff’s Office was called to assist with the incident. Stancil said that at this time, it appears the plane may have lost control at some point in its landing process and “clipped another parked plane on the runway and then drove into, actually three different vehicles that it made contact with. One took the brunt of the front of the plane more than any of the others.” Stancil did note that the vehicles were unoccupied resulting in the two in the plane being the only injuries from the accident. Stancil said the two people only received minor injuries and are being treated now for those injuries. 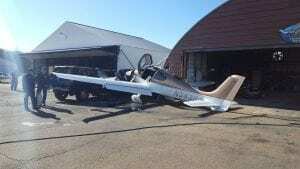 As for the three vehicles, the plane had veered off the runway and struck them near a garage. Stancil said that while one took the plane’s impact head on and another received significant damage including busting out the windows, the third vehicle only received scrapes and minor damage. Authorities were able to move the third vehicle from the scene. Though Stancil said that no major fires erupted after the accident, he did note that fuel had been spilled onto the pavement. One plane was reported to have been delayed for take-off at the time of the accident. At this time, NTSB is taking over the investigation of this unusual incident. JASPER,Ga. – Authorities are helping traffic after a major accident on Highwat 515. 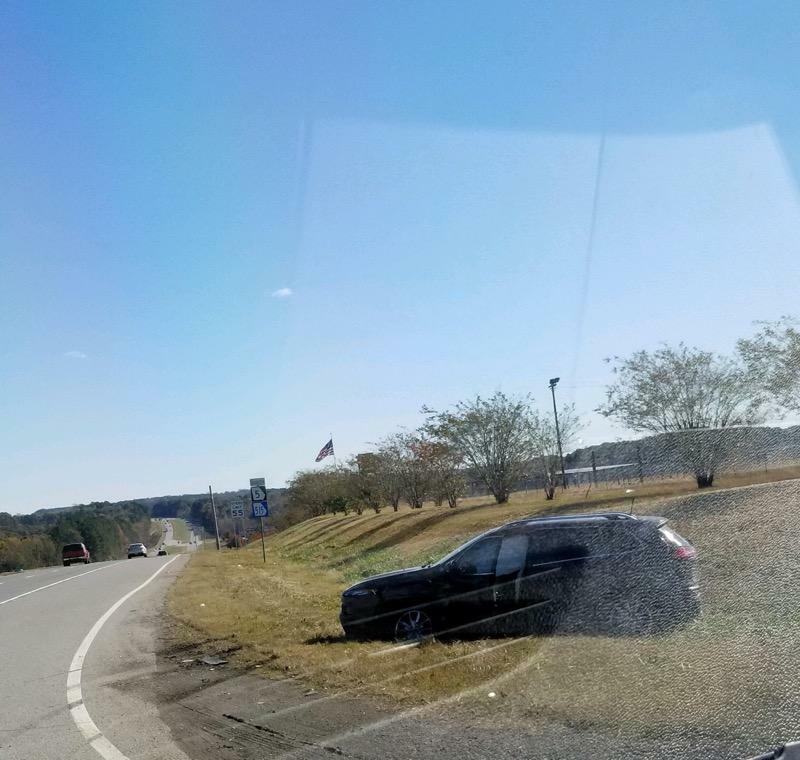 At the intersection of Highway 108 and Highway 515, the wreck occurred at approximately 2:30 p.m. today, November 3. Authorities have responded to the accident at this time. 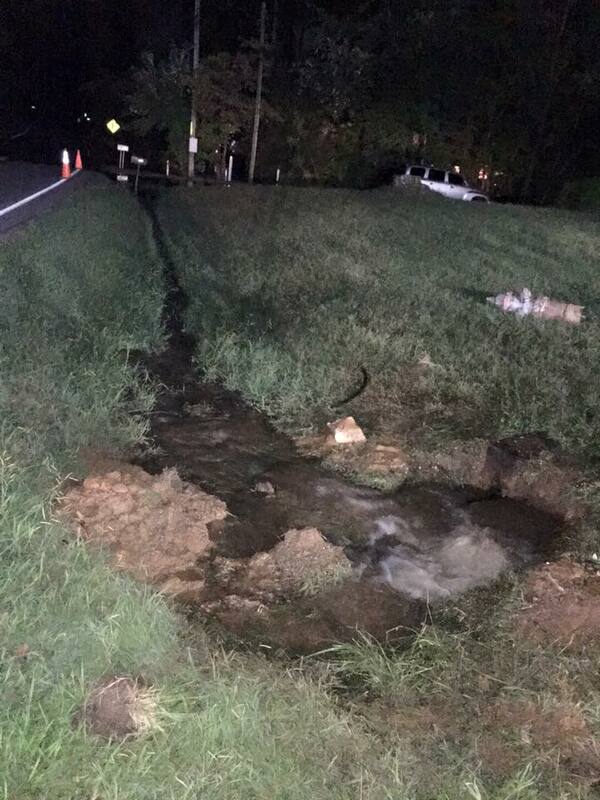 JASPER, Ga. – Authorities in the city of Jasper are asking for citizens patience during a major issue causing water outages south of Roland Tire. 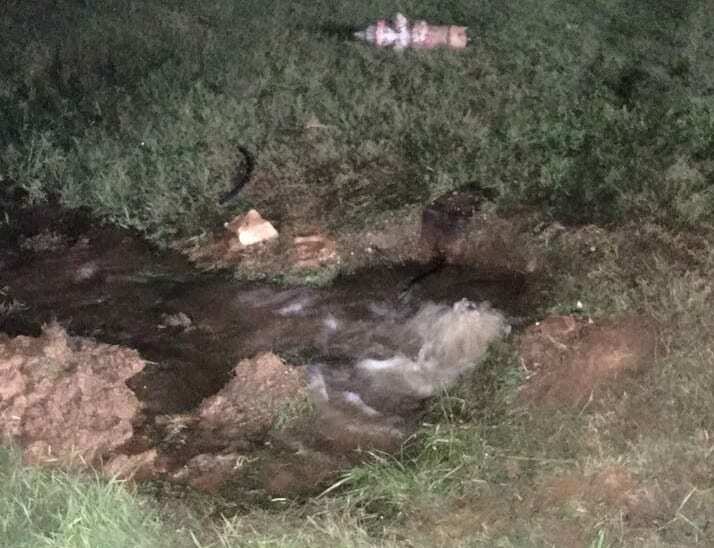 Officials also confirmed there is “no need to boil at this time, we are just having water loss from the hydrant.” Despite citizen concerns and questions, there is no word at this time as to how long the water loss will remain. However, as the city indicates a localized area of effect, citizens in other parts of the city should not experience a loss. 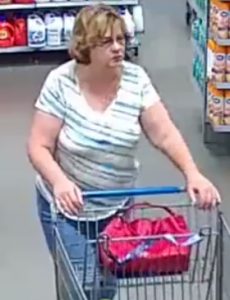 Lieutenant Matt Dawkins is seeking information regarding the identity of the below depicted female subject regarding, leaving scene of accident at local establishment on Tuesday, August 29, 2017 @ 11:45hrs. Please contact Lieutenant Matt Dawkins. Contact information listed below. Text messages preferred. FetchYourNews.com has confirmed with authorities an accident which occurred earlier Tuesday evening, January 17th has resulted in a fatality. 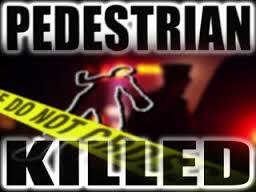 According to Captain Kris Stancil with the Pickens County Sheriff’s Office, deputies are currently assisting the Georgia State Patrol and emergency crews on a pedestrian accident involving a fatality in the area of Big Ridge Road. Specific details are not available at this time. FYN will update as more information is known.